Reading a book as second language is definitely exciting thing. Feel like I'm discovering something about language itself. 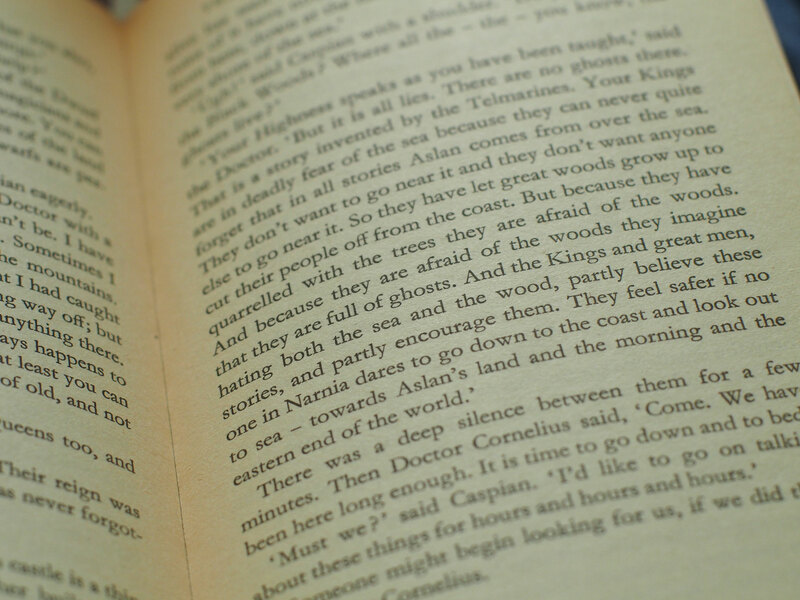 Now I am into 'Prince Caspian' by C.S. Lewis.